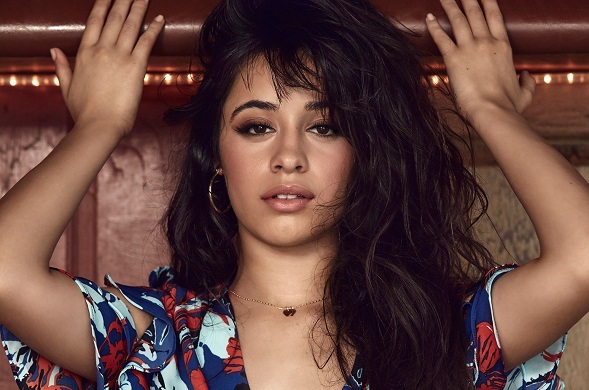 According to The Hollywood Reporter, Cabello will not only star in the project, set up at Sony’s Columbia label, but also will be integrally involved in the music for the film. Sony is putting the project on the fast track. The story is billed as a modern adaptation of the traditional tale of the orphaned girl with a wicked stepmother, with a musical flair. That seems an obvious twist on the familiar formula, considering that Cabello’s “Havana” became Spotify’s most-streamed song ever by a solo female artist with a billion streams, while the Cuban-born performer’s album “Camila” also broke records when it debuted at No. 1 on 110 iTunes charts around the world. “Never Be the Same,” another single off the album, was also a top 10 hit.